Oh, It’s a Podcast presents…Trailer Trash! 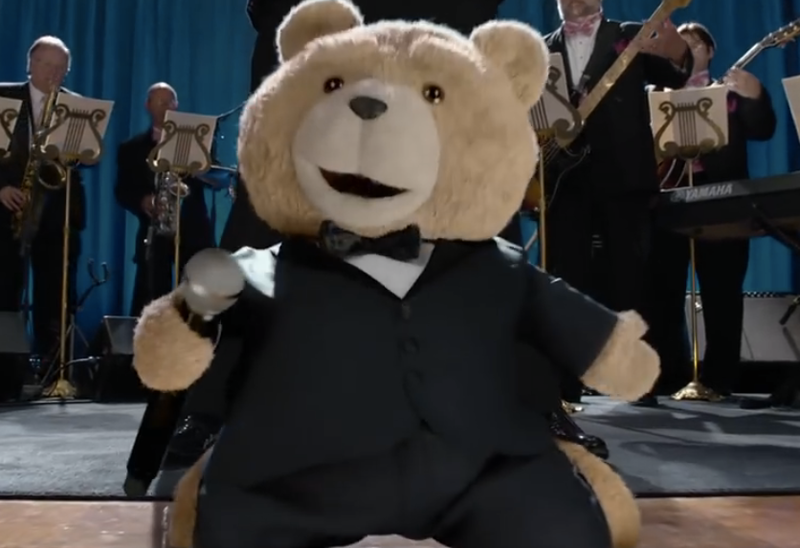 The trailer for Ted 2 is out. Is it just like Ted 1? Brian and Noah will tell you.